We put up our Christmas tree this weekend so decorating for the holidays is on my mind. 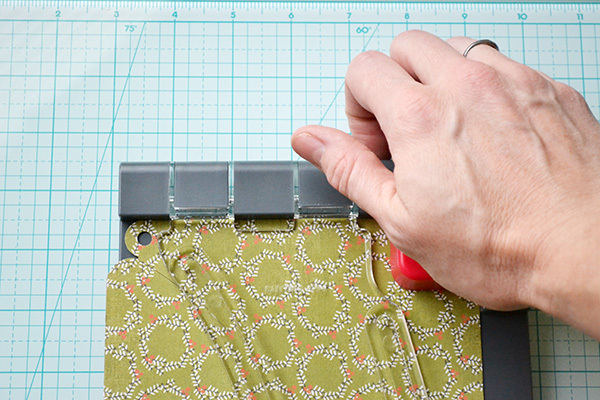 Plus, I’ve been dying for an excuse to play with my new Pinwheel Punch Board, so guess what I made over the weekend? 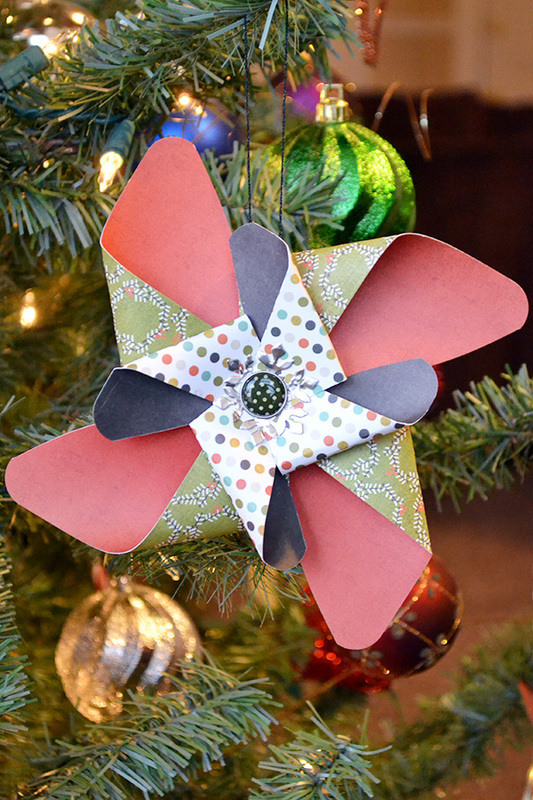 That’s right–a Pinwheel Christmas Ornament! This was super easy to make, and I could see a whole tree covered with these in beautiful holiday colors. 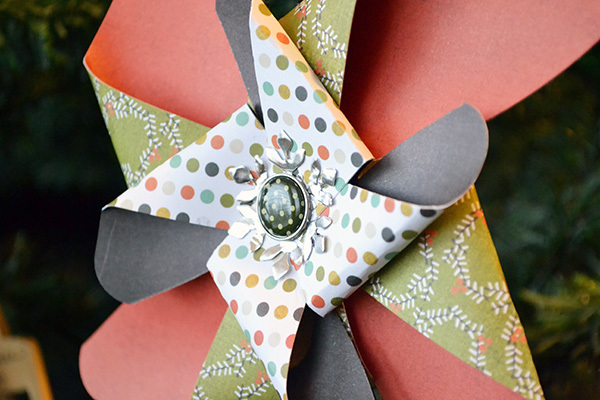 I loved using the Pinwheel Punch Board to make this ornament–I simply trimmed my paper to the desired size according to the instruction sheet. 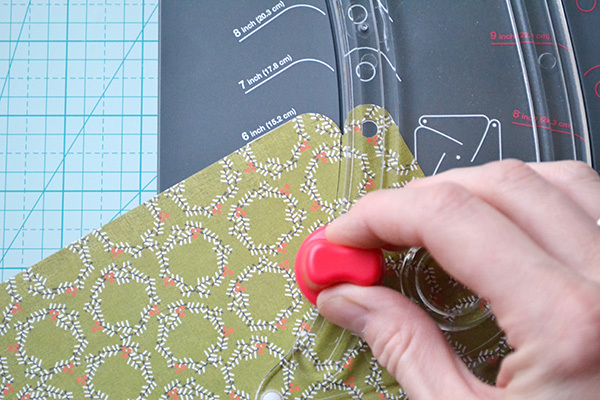 Then I lifted the cutting arm and punched all four corners of my paper with the punch feature on the board. Next, I aligned my punched paper corner with the coordinating size on the board, placed the cutting arm down, and inserted the blade into the guide and cut all four corners. I cut a 6″ pinwheel and a 4″ pinwheel and layered them together. Then I die cut a snowflake shape from an Adhesive Metal Sheet using the single die from the Snowflake Punches Dies and added that under the brad that holds the pinwheels together. I added some black Sew Easy Glitter Floss for hanging and…voila! I love it! I can’t wait to make more of these!